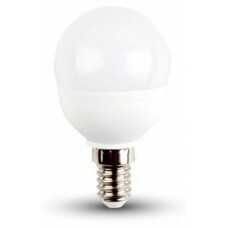 Low energy LED Golf Ball shape lamps and light bulbs. 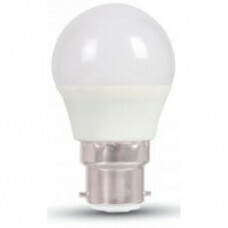 Our range of LED Golf Ball shaped light bulbs are a direct retrofit replacement for the conventional incandescent and halogen golf ball light bulbs and lamps. 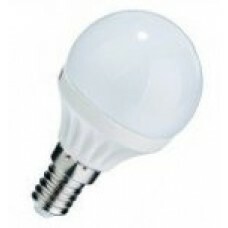 Golf Ball light bulbs have a spherical shape and come in a choice of BC (Bayonet / B22), ES (Edison Screw / E27 ), SBC (Small Bayonet / B15) and SES (Small Edison Screw / E14) caps sizes. 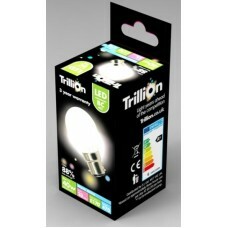 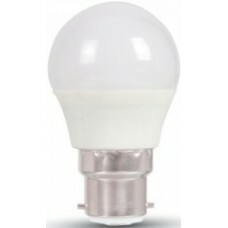 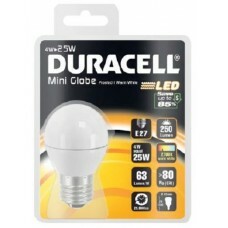 Get a cheap offer on your LED golf ball size light bulbs today. 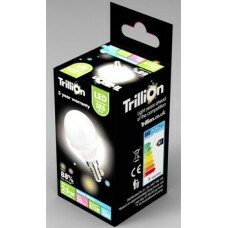 Our LED Golf Ball shaped light bulbs use up to 90% less energy than standard incandescent versions which will save you a small fortune over time. 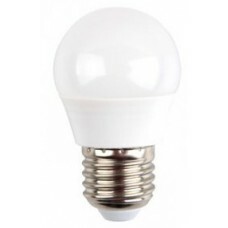 They also light up instantly and produce far less heat than standard light bulbs making these an ideal alternative for incandescent lights bulbs.